The cut-price crossover has character and space and doesn't look too out of place in a competitive segment. But does it make a sensible lease? Once upon a time, cheap cars made in Eastern Europe were rather poor. So poor in fact, that Yugo, Trabant and Lada became somewhat running jokes in the 1980s due to their inherent terribleness. 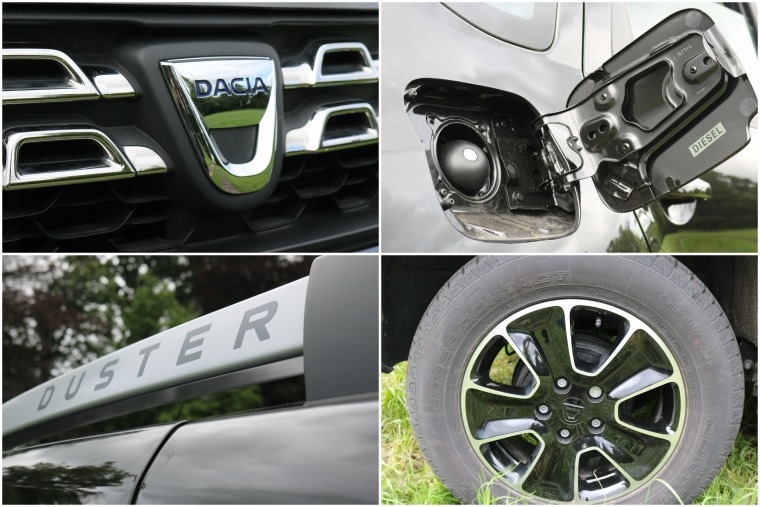 The Dacia Duster is a cheap car that’s made in Eastern Europe, but it’s far from terrible. This rugged crossover is actually based on a Renault platform, and has taken the UK by storm since its launch. But does it make a sensible lease? You’re hard-pushed to tell that the Duster underwent a refresh last year, but it did. Dacia seems to have taken the “if it ain’t broke” mantra to heart and, considering the car’s continued popularity, it would appear to be a winning strategy. Its boxy design stands out next to the likes of the Qashqai, Kuga and Tucson. Designers took a different approach than most when it came to styling, with a boxy design that stands out next to the likes of the Qashqai, Kuga and Tucson. Line these cars up against each other, and the only recognisable silhouette is the Dacia’s. Whichever Duster you decide on, you’re reminded of its practical, back-to-basics design; even range-topping models feature exposed tow hooks and the like. It also has the most unnecessarily large fuel filler flap ever to grace a vehicle too. Whether you prefer the chunky, utilitarian looks to more mainstream designs is down to personal preference, but unless you’re an utter masochist you’ll want to avoid the entry-level Access models. Its steel wheels, white paint and grey bumpers really do belong in a different decade. Plump for a higher trim level, and you get chunky black alloy wheels, a set of roof bars and a paint job that gives the Duster a serious demeanour. 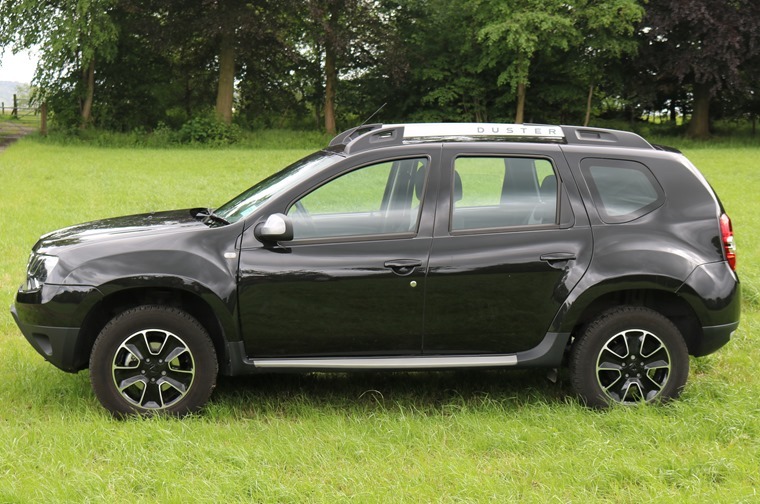 However, plump for a higher trim level like our Laureate test car here, and you get chunky black alloy wheels, a set of roof bars and a paint job that gives the Duster a cool, off-road demeanour. If grey bumpers aren’t retro enough for you, the Access model doesn’t just make do without an infotainment system, but also a AM/FM radio. How very 1987. Move higher up the trim levels though and all the usual stuff is there: air-con, electric windows, infotainment. The Duster’s inherent cheapness is highlighted by the quality inside too. The plastics aren’t up to the standards we’ve come to expect from a car in this segment, and it’s quite obvious lots of components have been sourced from Renault’s outgoing generation of cars. Space is impressive, and is more on par with a Qashqai, belying the Duster’s list price which should put it more in line with a Juke. If you’re willing to pay for options though, a reversing camera and even leather upholstery are on offer should you wish. Space is impressive too, and is more on par with a Qashqai, belying the Duster’s list price which should put it more in line with a Juke. 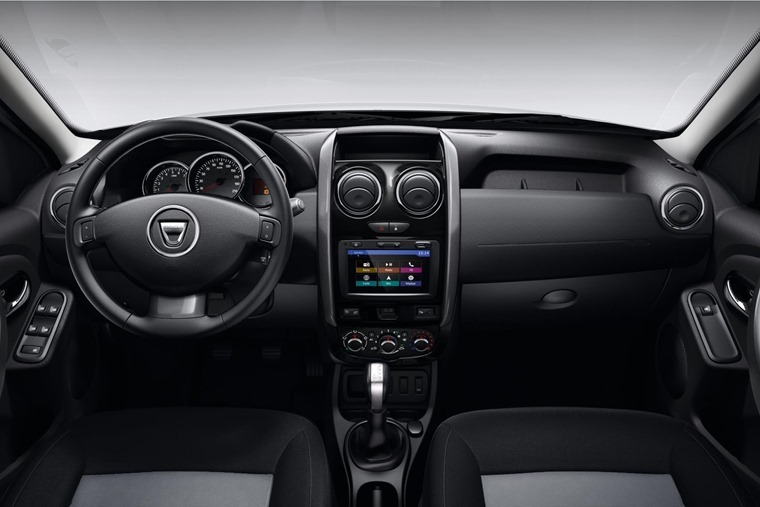 Ergonomics are a slight issue too; where we now expect a driver-orientated dash-mounted infotainment and satnav screen, you can tell it’s rather an afterthought for the back-to-basics Dacia; the driver has to take eyes off the road to keep up with the satnav, for example. Other controls are a bit haphazard too, but it shouldn’t be a big enough issue to put you off. 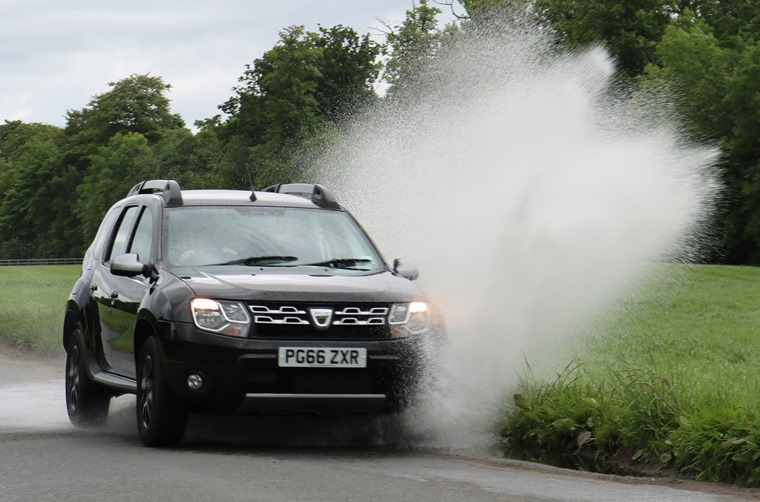 And, if you’re after a car that soaks up the bumps, then the Duster should certainly be on your shortlist. It’s one of the comfiest cars in its class thanks to its long suspension travel and chunky tyres. 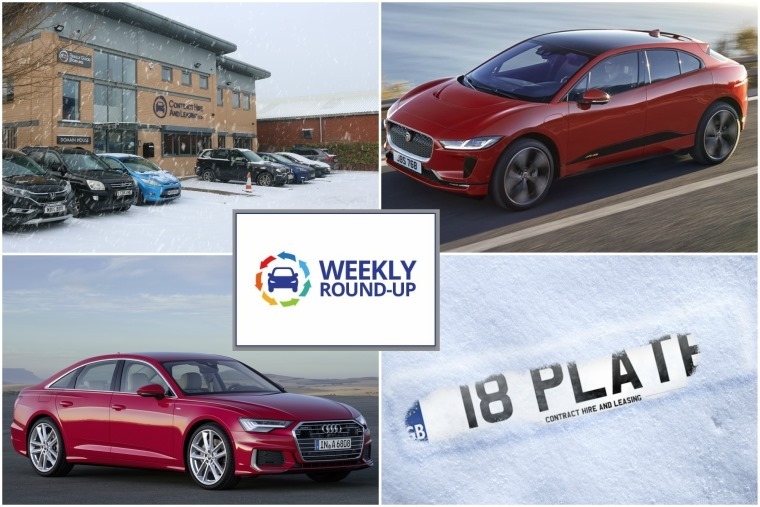 It’s one of the comfiest cars in its class thanks to its long suspension travel and chunky tyres – something that more expensive SUVs sometimes struggle to get right. The supportive seats no doubt help, too. The pay-off of this soft suspension comes in the form of body lean, which Dacia seems yet to be able to perfect; most crossovers of this size feel no wallowier to drive than a standard hatchback these days. It’s no Range Rover, but it can make a decent attempt at keeping you moving when the going gets tough. It’s not enough to ruin the drive though and, while the steering set-up has a tendency to feel a little jolty over harsher bumps, it offers decent feedback and is nicely weighted at motorway cruising speeds. Unlike many crossovers, pick the four-wheel drive version and you won’t be scared to do a little off-roading thanks to that chunky body and trim that’ll handle a few knocks and scrapes without fuss. It’s no Range Rover, but it can make a decent attempt at keeping you moving when the going gets tough. Dacia offers just two engine choices, both of which are well-established units sourced from parent company Renault. The first is a 1.6-litre petrol engine but, achieving under 40mpg and producing 185g/km of CO2, it is showing its age a little compared to rivals’ petrol offerings. Our test car was fitted with the much better 1.5-litre diesel option which, despite being a smaller unit, produces enough torque to make it feel faster than the petrol. Economy and emissions are much better too, with our press car averaging 49mpg. 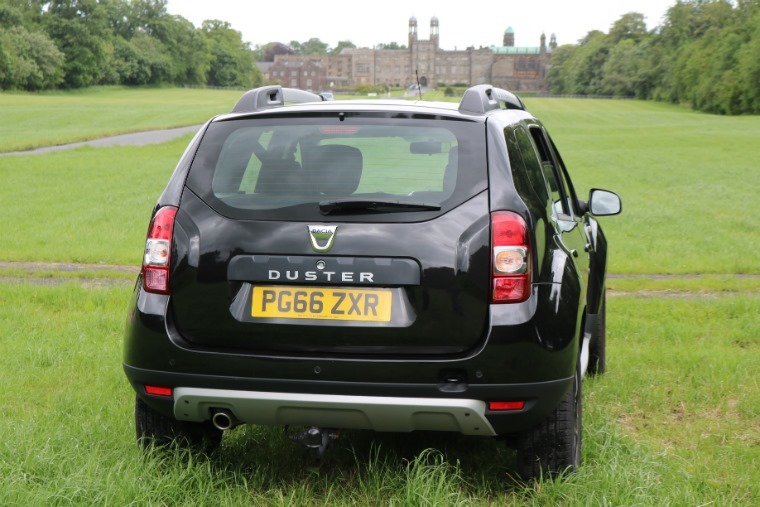 For unequivocal value for money, the Duster can't be beaten. 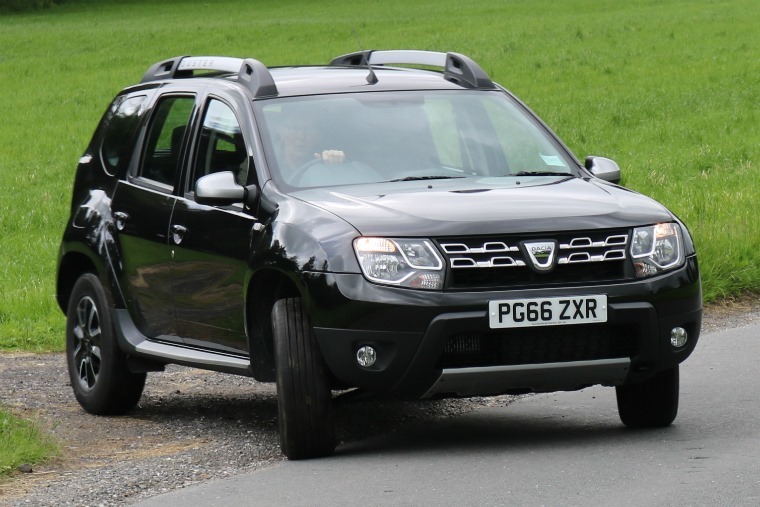 While the Duster isn’t as refined as rivals, for unequivocal value for money, it would appear it can’t be beaten. But does this translate well when it comes to leasing. Well, yes and no. 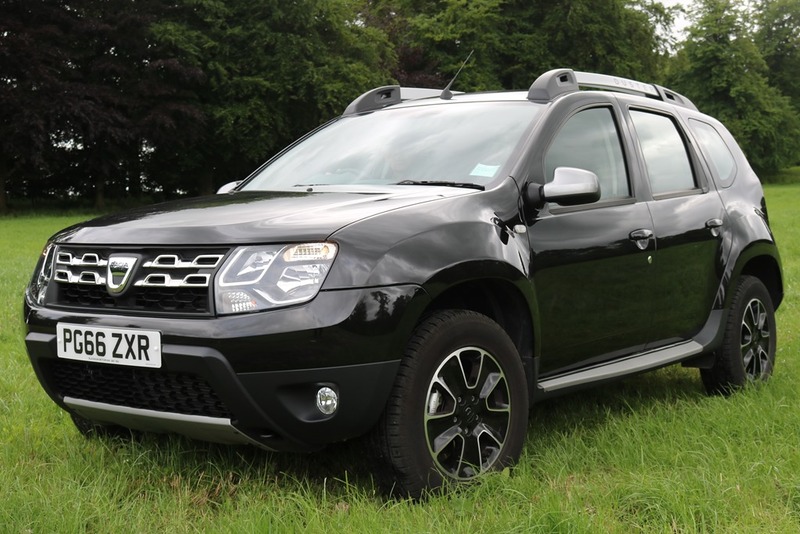 A Duster on a personal lease costs from around £175 per month, which at first appears to be a decent price. However, it’s worth bearing in mind that deals on something like the Kia Sportage start at around the same price too, and as its popularity has proven, when it comes to leasing the Sportage’s up-to-date looks and impressive levels of quality are likely to sway people away from the Duster. All in all, the Dacia is an admirable car in its own right. It has made its own way in the competitive segment of small SUVs and doesn’t need to rely on its looks alone. Rather than the usual style over substance, this is a crossover with character. It truly offers substance over style, and for that we applaud it.